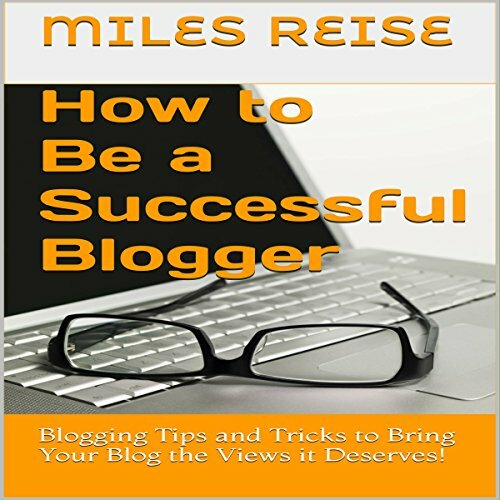 Showing results by author "Miles Reise"
Have you ever considered making your own apple cider vinegar? Maybe you've wanted to know the origins of what used to be just "slime", tossed away in ancient times. 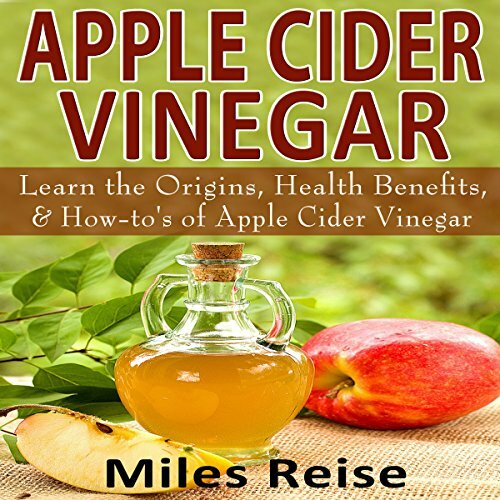 This audiobook will teach you anything and everything you need to know about apple cider vinegar, and more! Owning a pool can be an incredibly exciting experience, but there are many things all pool owners should know before diving head first. 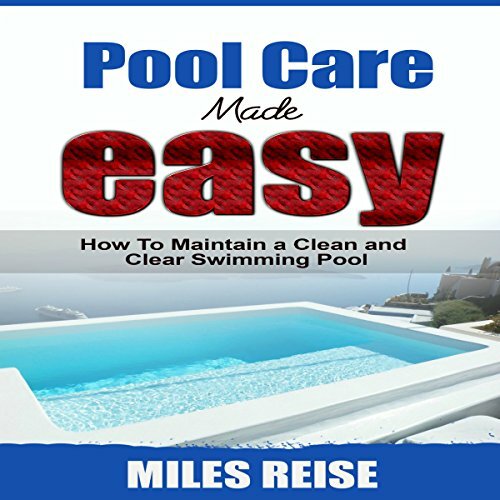 With this pool care guide, you'll have everything you'll need to know about how to start up and maintain a clean and clear swimming pool! 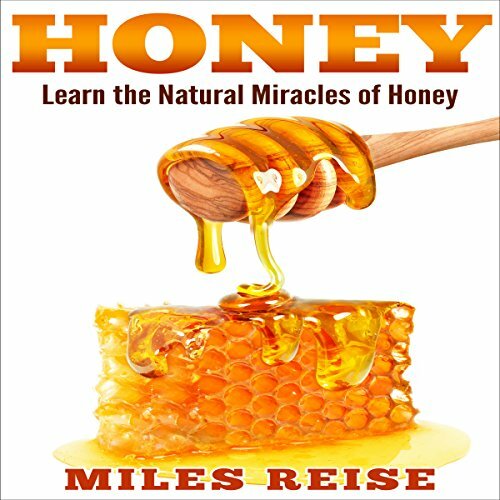 Learn the Natural Miracles of Honey, Including Acne Removal, Dandruff Removal, and Overall Immunity Boost! Honey has an incredibly rich history, not only because of its delicious taste but also because of its amazing health benefits. Honey is easily one of the most accessible healthy superfoods around these days, so there's no reason to not find out how you can start living more healthily today! Learn the Health Benefits, Uses, Origins, and Recipes of Lavender Essential Oil! Lavender essential oil is known as one of the best essential oils in the world. It has all kinds of natural anti-bacterial, anti-inflammatory, and anti-stress health properties that make it incredibly sought-after. 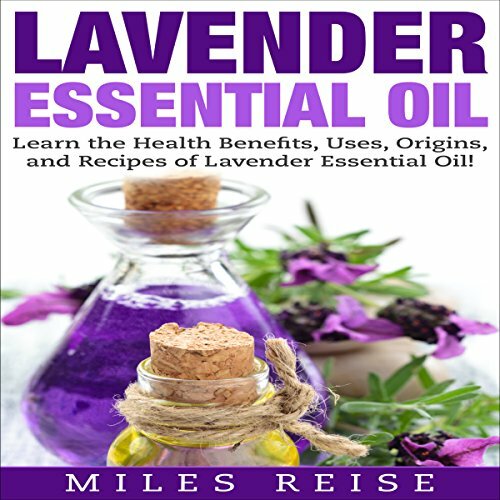 The good news is, growing lavender and making lavender essential oil at home is incredibly easy, and the instructions are right inside this book! 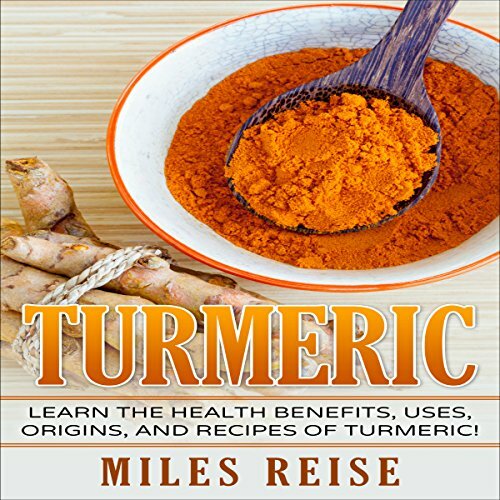 Learn the Health Benefits, Uses, Origins, and Recipes of Turmeric and Turmeric Essential Oil! Almost lost in history, turmeric has found a recent rise in modern popularity of one of the most useful medicinal herbs around! Many people around the globe are finally starting to appreciate the herb as a natural cold fighter, muscle pain reliever, bacteria-killing machine! Find out how this old herb was used in Ayurvedic medicines to cure illnesses for thousands of years before we finally realized its potential. Ginger: Learn the Health Benefits, Origins, and Recipes of Ginger! Have you ever considered growing ginger? Maybe you've wanted to make homemade fresh ginger tea? 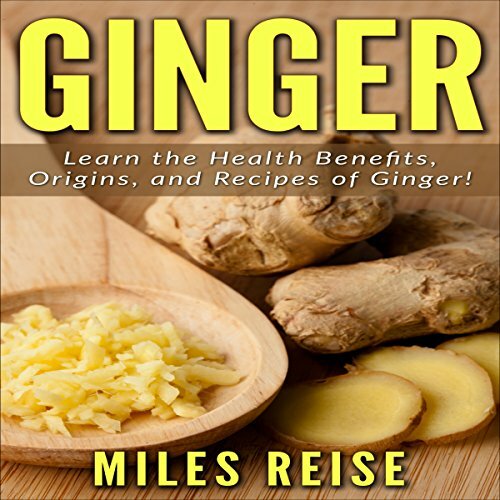 Finally, with this audiobook all about ginger, you can learn all you need to know about ginger and more! 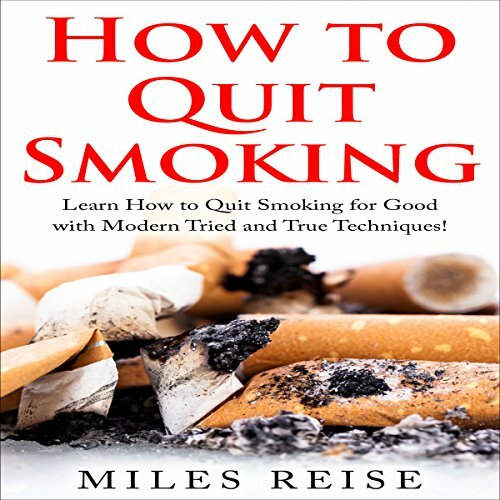 Learn How to Quit Smoking for Good with Modern Tried and True Techniques! Have you ever tried to quit smoking? Maybe you've considered it, but always feel like you'll never be able to. The sad truth is that the vast majority of people who try to quit smoking usually end up with a cigarette for one reason or another. This book contains everything you need to know about how to quit your habit, and how to avoid starting back up again! Are you tired of having to drag through autumn and winter while constantly feeling sick? Maybe you've wanted to find some relieving exercises or recipes? 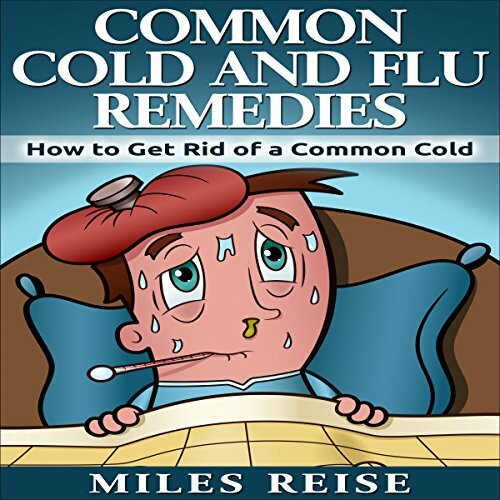 With this book all about common cold and flu relief, you'll find yourself enjoying life without a fever, runny nose, or any sickness at all! Mint: Learn the Origins. Recipes, and Growing Techniques, All About Mint! Have you ever considered growing mint? Maybe you've wanted to make homemade fresh mint tea. 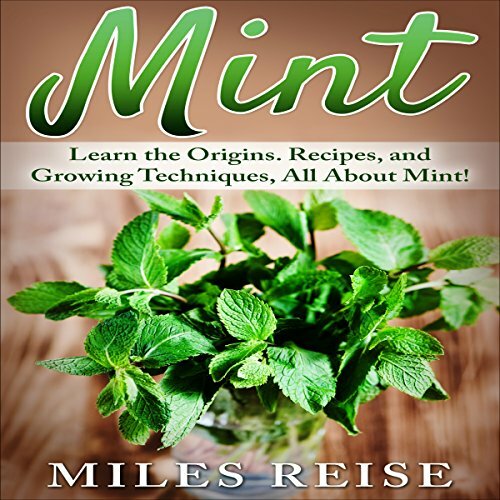 Finally, with this book all about mint, you can learn all you need to know about mint and more! Have you ever wanted to grow your own fruit tree at home? Maybe you've wondered about eating a more natural diet. 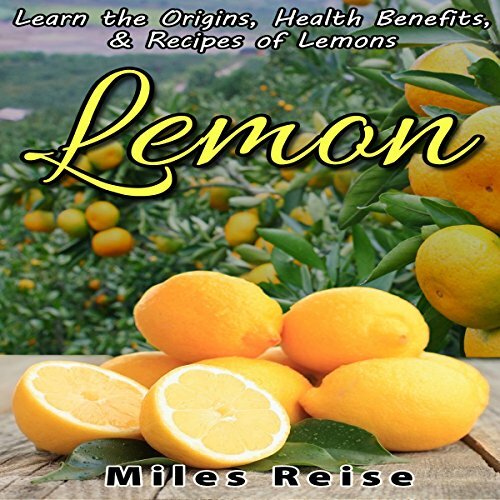 If you want to learn more about how a simple lemon can change your life, check out this book!